The problem is that most people don't know how to really use this view properly. Most look at the contacts queued up in the sequences and use that for their reporting. Then, after 30 days have elapsed, much of the data will go away and they're left frustrated that they can't get to the reporting data they want. But before we get to “how”, it's important to step back a bit and really understand how reporting was designed to work within the Campaign Builder. I know that many of you do NOT use it this way and will respond with comments about how you use the queuing numbers in the sequences effectively. If that's your style, no worries. This article is not about telling you how to do it, if you've got your own system that works, more power to you. However, over the years of teaching and training clients I've found that less than 20% really understand how it was designed to work. 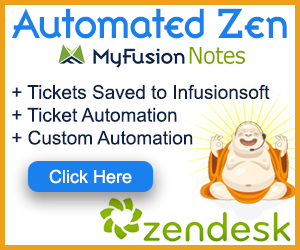 They have all kinds of workarounds – most involving unnecessary tagging and dangling sequences to queue up contacts – but very few understand how it really was intended to function. Goals are meant for reporting – not tags and not contacts queuing into dangling sequences. If you switch your performance view to look, not at the active contacts, but rather the historical view, you'll see that goals are reported on. Take a look at this image. Now as you look at this, you'll likely say “Troy, it's the same. I see 141 for the goal and 141 in the sequence. What's the big deal?” and you'd be right, sort of. In this particular example, over the past 30 days, the numbers are the same. But what if I wanted to go back longer than 30 days? How? That's the question I always get. The View option only allows you to select Active, Historical 24 hours or Historical 30 days – so how do you go back further? Well, if you're looking at the queued up numbers in the sequences, you don't. This is where it becomes critical to understand that the real intention for reporting is to use goals. 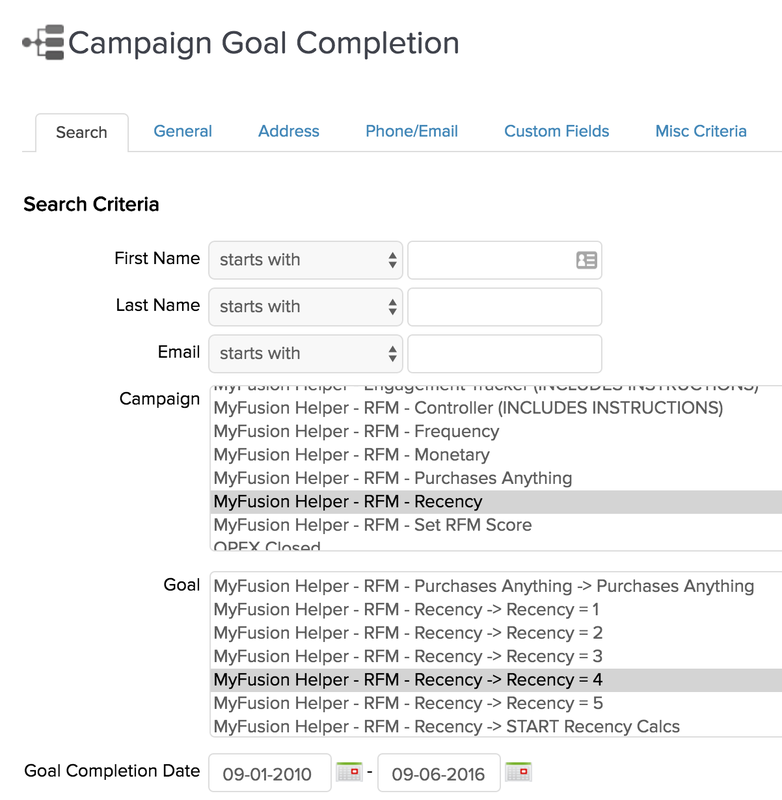 That's why Infusionsoft has a Campaign Goal Completion report. It may be a bit tough to find buried in with all of the other Marketing Reports, but it's there, trust me. And the best thing is, you can report on any time interval that you want – you are NOT limited to only looking at the past 30 days! You Can see in the report on the right that you can select the Campaign you want to report on as well as the Goal you want to report on. 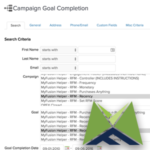 Any Goal in any Campaign can be reported on indefinitely! That is why I say that goals, not tags and not dangling sequences with queued contacts, should be used for reporting. You truly have no limitations here if you plan out your campaigns and the goals you create within them properly. Don't forget that you can customize these reports, save them and turn them into Dashboard reports as well. Or, better yet, create them, save them and then use them with our Google Sheets Integration Helper to send the data realtime into Google Sheets and format it in any way you want. Create charts, graphs, summarize or rollup the data, filter it as you like, even create SQL group by clauses and pivot tables from your data – it's all possible with our Google Sheet It Helper. Okay, that's a wrap! 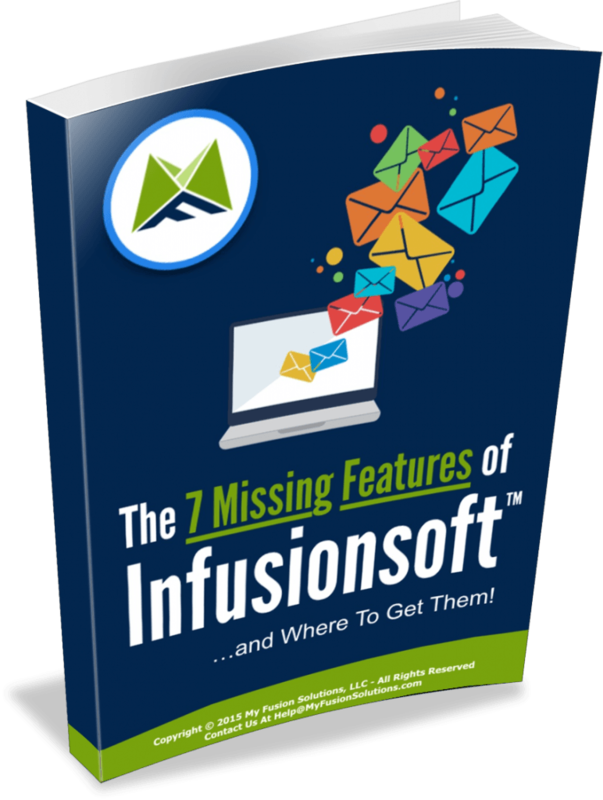 Hopefully you learned a little something about how to leverage Campaign reporting to your benefit and make Infusionsoft “bend” to your will just a little bit more today! If you enjoyed this article please share it with a friend and also make sure put your name and email in below to get more tips just like this delivered to you each Tuesday!